Global supply chain and operations implementation consulting firm, Maine Pointe, announced today it has partnered with Alteryx, Inc, the company revolutionizing business through data science and analytics. 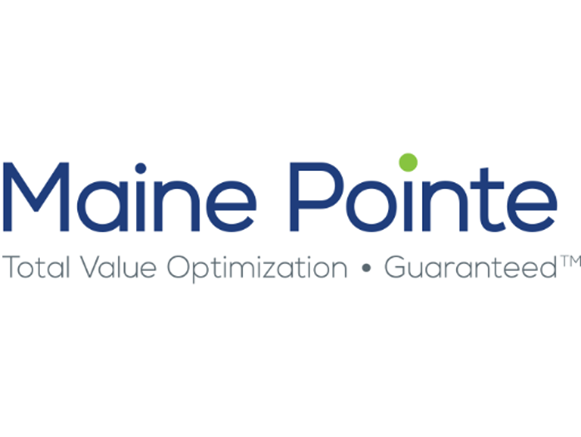 Using Alteryx’s end-to-end analytics software platform, Maine Pointe’s data analysts will become systems integrators and analytic consultants providing advisory, managed, and implementation services to customers across all industry verticals. Maine Pointe’s data analytics experts have a wealth of experience working with clients and our supply chain and operations implementation delivery teams to drive actionable, measurable outcomes across the end-to-end supply chain. This partnership will provide a strategic advantage for clients as the data analytics team continues to provide actionable insights and deliver innovative solutions to transform the supply chain into a competitive weapon. Data analytics capability is foundational to Maine Pointe’s Total Value Optimization™ (TVO) approach. The powerful combination of Alteryx products and Maine Pointe’s deep industry and subject-matter expertise will provide clients with a single workflow for data blending, modeling and reporting, delivering the insights to identify, track, measure and report on end-to-end supply chain improvements and move up the Total Value Optimization Pyramid™.